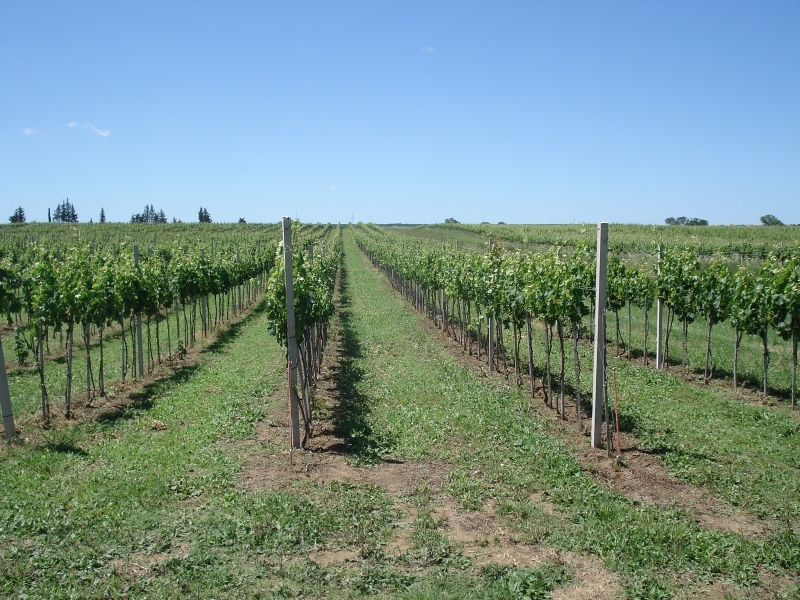 The Zadar region has an excellent microclimate for growing wine. 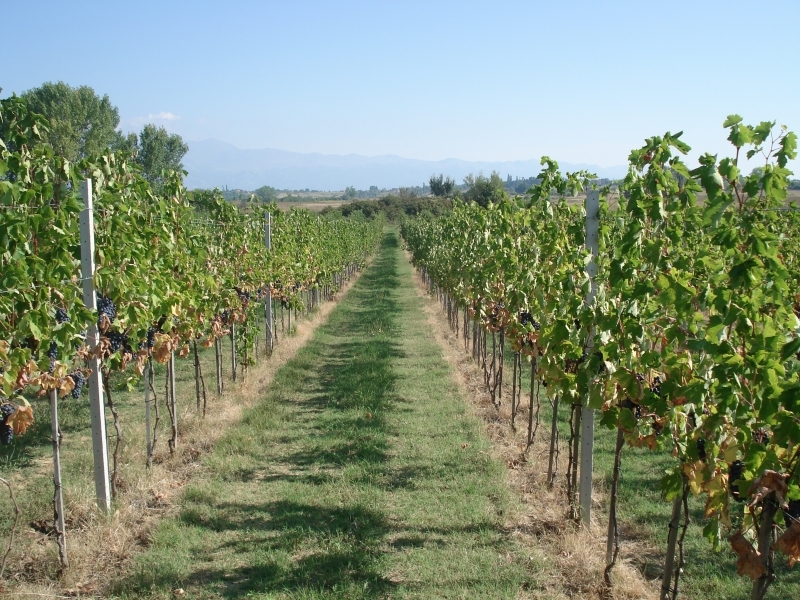 The majority of the wine-growing areas are in the Ravni kotari plains behind the city and in the Bukovica uplands a little further north. There’s also smaller-scale production on the region’s islands, notably Pag. Much of the production is still on a family scale, the products reserved for family and friends. However, the delicate shoots of change are visible like small tendrils on a vine: a number of award-winning small winegrowers have been emerging over the last few years. You will taste the University wine at the welcome reception and during the conference dinner at Arsenal, but you can also buy it at the University Book Store “Citadela”, next to the University Chapel of St. Dimitri.